Uflex Top Line for FY 2017-18 Up by 9% Y-O-Y; Volumes are Up too! 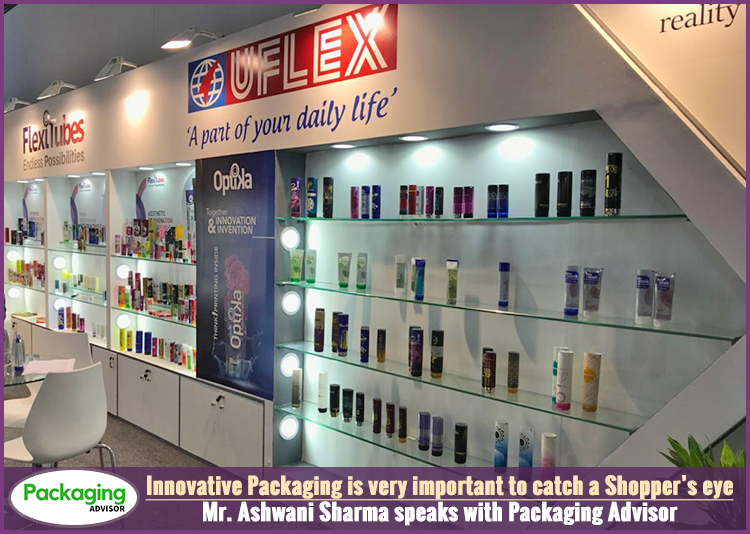 28 May 2018, Noida, Uttar Pradesh (India): India’s largest multinational flexible packaging materials and solution company Uflex Limited has declared the earnings for the Quarter ended 31 March 2018. The Consolidated Total Revenue for Q4 FY 2017-18 stood at Rs.1815.6 Crore as compared to Rs. 1625.7 Crore in the last quarter of the previous fiscal thereby registering a 12% growth. 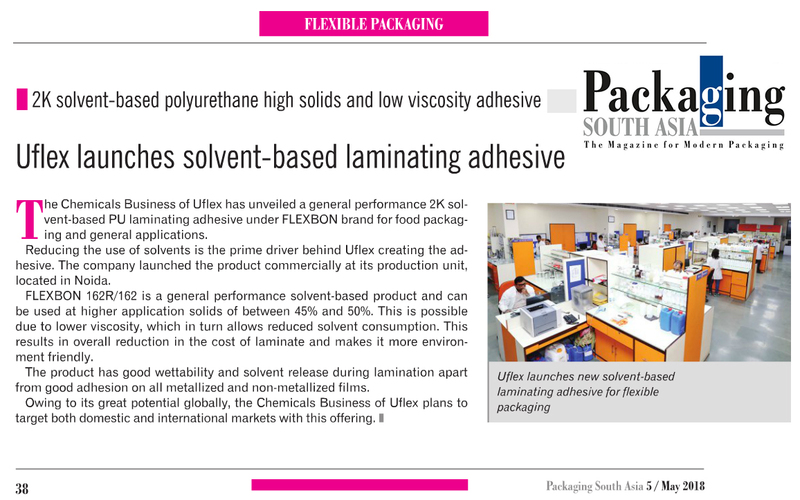 Why did UFlex participate at Beauty World? This is not the first time we participated at Beauty World. This is possibly our fourth participation at the event. 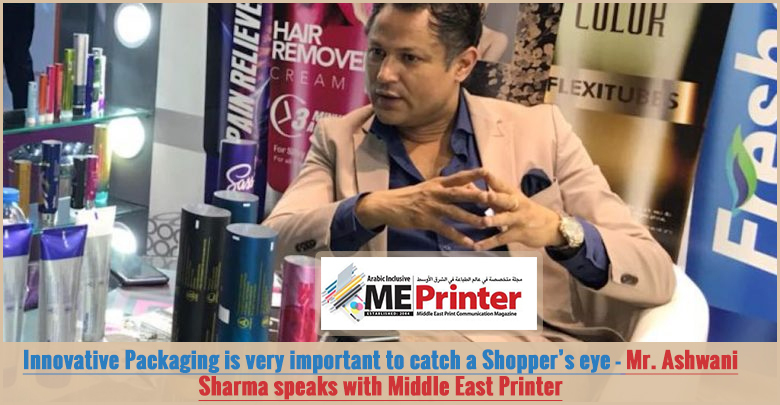 We have been here quite consistently to meet our target customers and show off our innovative products. The event allows us to meet customers from GCC, South East Asia, Europe, and so on. This event makes a lot of sense for out flex tube division and what we do is high-end tubes. And I can assure you that we will be here at least for the next 7 years as I can see. 16 May 2018, Noida, Uttar Pradesh (India): In a big development, India’s largest multinational flexible packaging materials and solution company Uflex Limited has been certified by the Indian Banks’ Association (IBA) as a security printer for printing MICR instruments for its member banks.